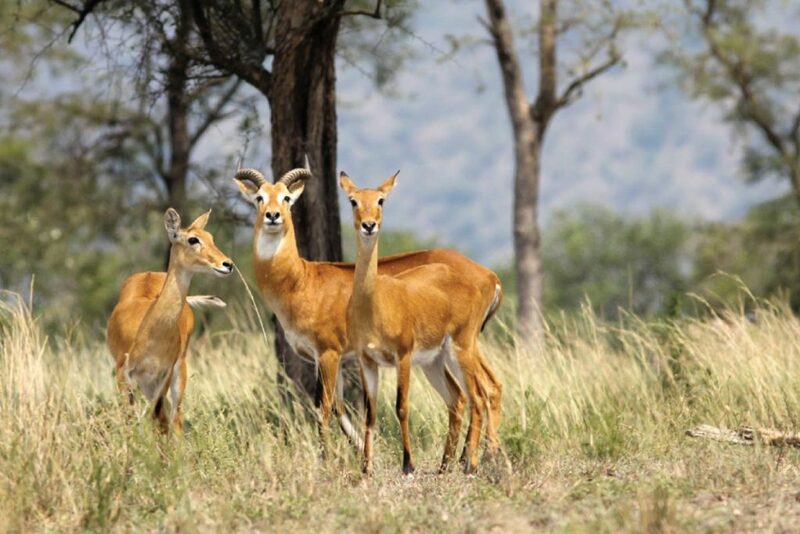 This Uganda tour covers the magnificent Murchison Falls National Park, offering you a chance to hike to the top of the falls and track the rhinos at the Ziwa Rhino Sanctuary. 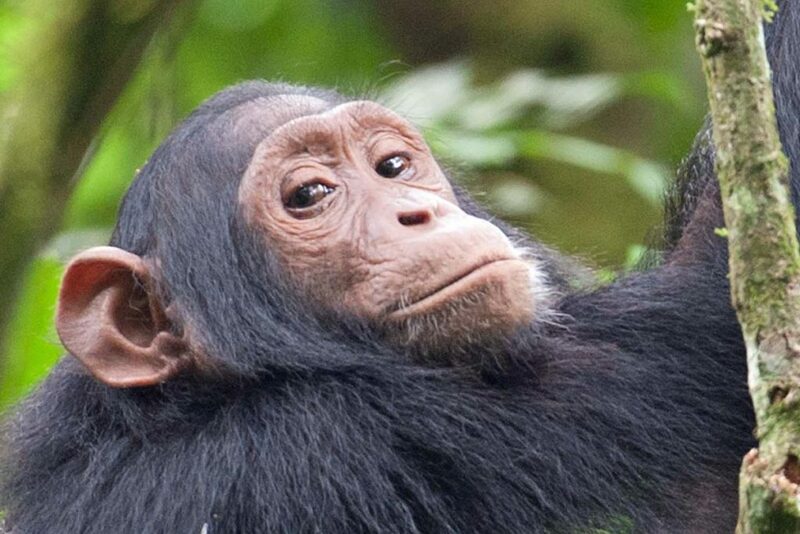 Visit Kibale forest for the chimpanzee trekking experience and take a nature walk in Bigodi Sanctuary. Go for a game drive and boat cruise in Queen Elizabeth National Park, one of Uganda’s most spectacular parks before heading to Bwindi the home of mountain Gorillas for an unforgettable gorilla trekking adventure. 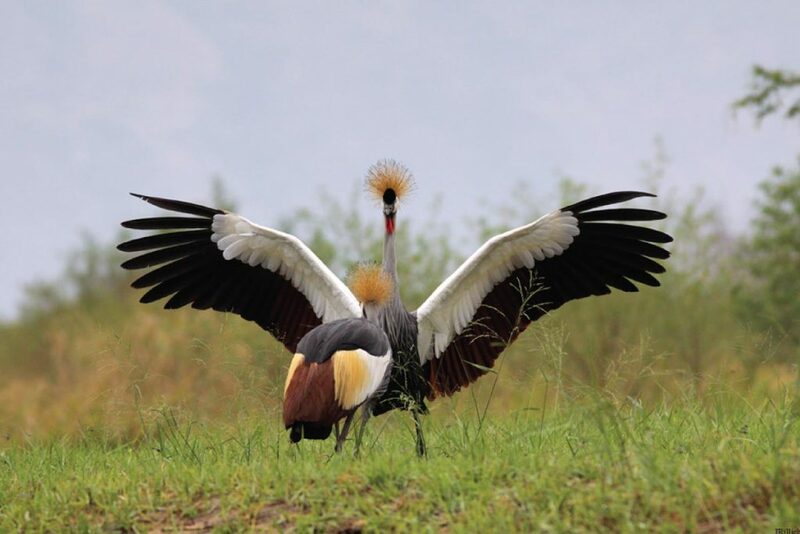 Morning arrival and pick up from the airport to proceed for your Uganda tour with a transfer to Murchison Falls National Park a must-see for a variety of wildlife. Stopover for rhino tracking at Ziwa Rhino Sanctuary,a private sanctuary under Rhino Fund an organization that works towards re-introducing Rhinos into Uganda’s wilderness. Have lunch at the Sanctuary before heading to visit the top of the falls and take amazing photographs of the land forms. 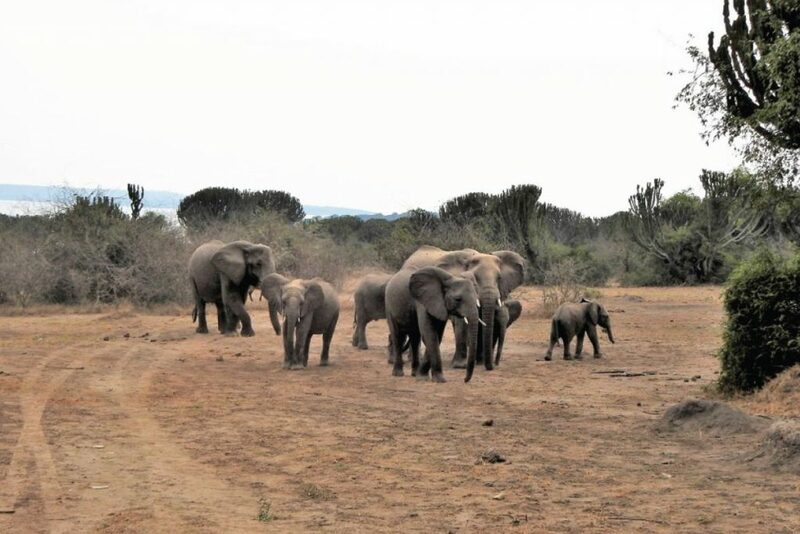 Today we start off early with a game drive at dawn to spot a variety of early riser nocturnal animals and other wildlife like: lions, buffaloes, giraffes, elephants, leopards, warthogs, giraffes, water and bush bucks, topi,oribi plus plenty of bird species. Return to the lodge for breakfast and relax till lunch and thereafter go for a boat cruise along River Nile ending at the bottom of the falls. The wildlife species to lookout for on the boat cruise, include: huge schools of hippopotamus,birds and Nile crocodiles along the river banks. Take a hike to the top of the Falls for about an hour to see where the world’s longest river explodes violently through a narrow cleft in the Rift Valley escarpment to fall into a foaming pool about 44m under. Start off early driving southward via Hoima to Fort Portal along the Albertine Rift escarpments through a countryside with plush vegetation,homesteads and farms, and have a lunch stop en-route. Arrive Fort portal and proceed to check in. An evening nature walk can be arranged if you feel like stretching after the long drive. Note that this activity is optional. After breakfast, go to the park headquarters for briefing about the primates and the park rules before heading into the tropical rain forest to search for the chimpanzees and other primates like the white and black Colubus, vervet monkeys, and grey cheeked mangabey among others. 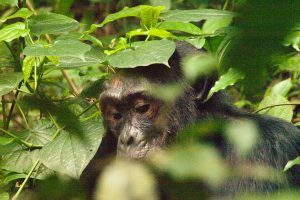 Return for lunch and thereafter go to Bigodi wetland for a nature walk in search of the rare shoe bills, sitatungas and primates. After breakfast, we’ll drive southward to Queen Elizabeth National Park with sightseeing and game viewing opportunities along the way. Arrive to check in at your overnight accommodation and have lunch before going on a guided nature walk to explore Maramgambo Forest and have a chance to see a Blue Lake tucked away by the forests’ shaded canopy. After a relaxed breakfast depart for Bwindi through the Ishasha Sector via the unique western rift valley escarpment with a game drive in Ishasha sector in search of tree climbing lions before proceeding to Bwindi forest National Park. 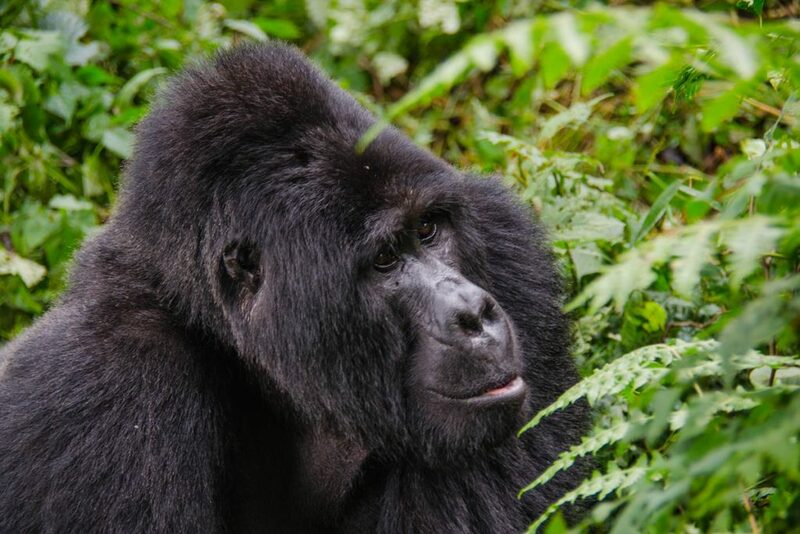 Today is dedicated to Gorilla tracking which begins at 8:00 am with a briefing from the Uganda Wildlife Authority rangers before heading into the forest led by the ranger guides. Please bring with you a rain jacket, drinking water, snacks, comfortable covered walking shoes or hiking boots, insect repellent, hat and wear trousers to avoid scratches from the vegetation. 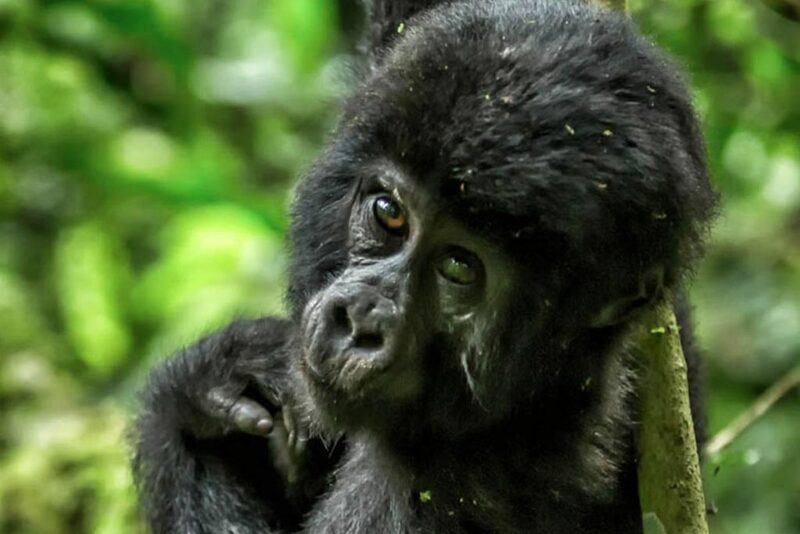 You will be led to see the gorilla group/family you have been booked to visit and don’t forget to take your lunch boxes and all the necessary gear to track the rare Mountain Gorilla. 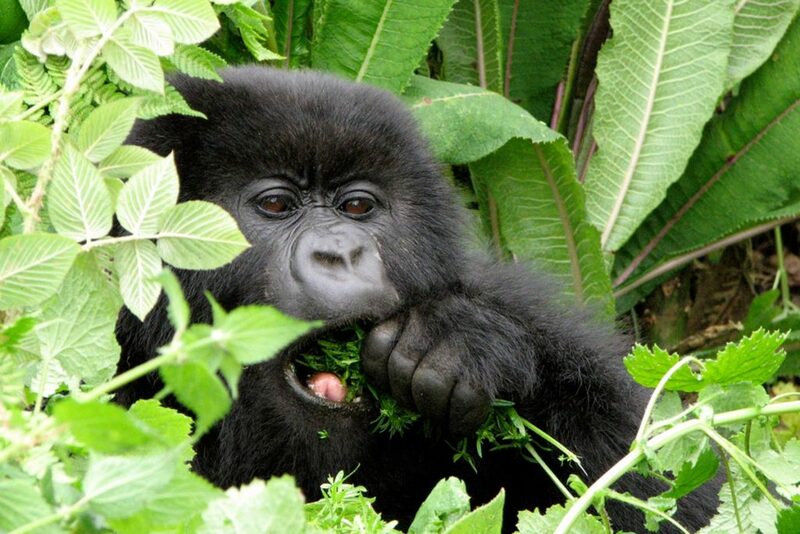 Gorilla tracking is best part of your Uganda tour and perhaps, one of the most thrilling wildlife experiences on earth. The tracking may last between 2 and 8 hours but it’s all worth the effort. On return from the jungle you will go for a village Walk or community visit if time allows. This provides are a great opportunity to meet and see how the local people live. it’s delightful to learn about the mountain gorilla’s human neighbors and interact with them. After early breakfast, drive back to Kampala, with lunch en-route and a stop at the equator for photography and to look for some curios as souvenirs from Uganda the pearl of Africa. Arrive in the evening to be dropped off to end your Uganda tour in Kampala or at a hotel in Entebbe for an early morning return flight home.